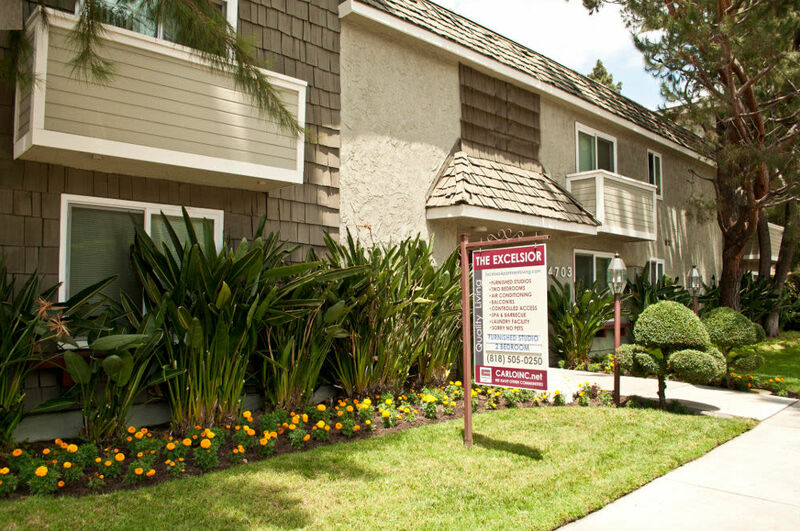 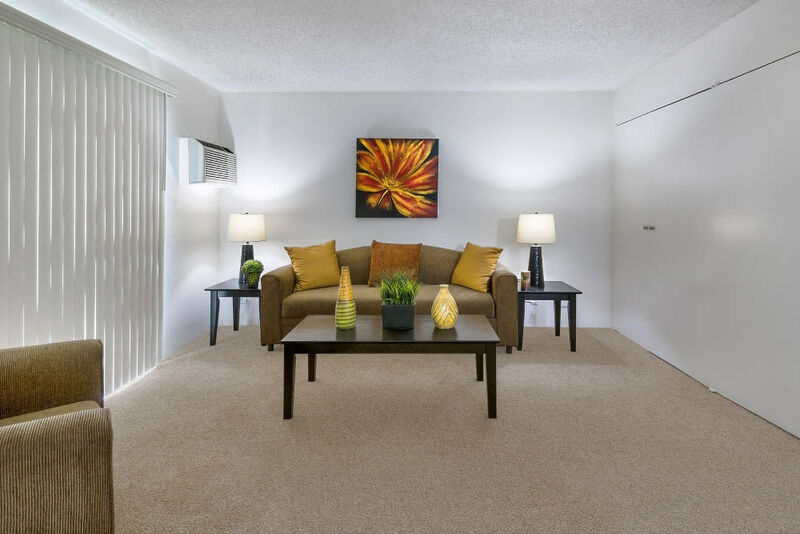 Surrounded by sunshine-dappled flowers and shrubs, The Excelsior Apartment community is beautiful inside and out. 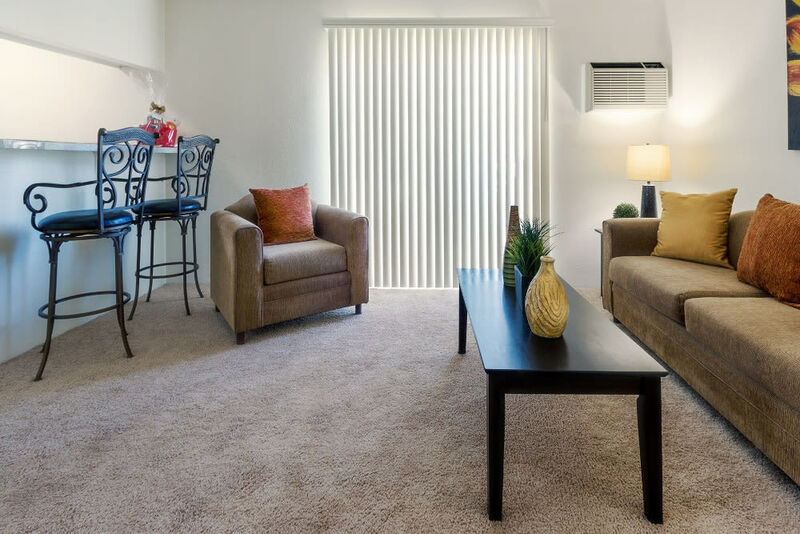 The interior of every apartment basks in a calm wash of natural light. 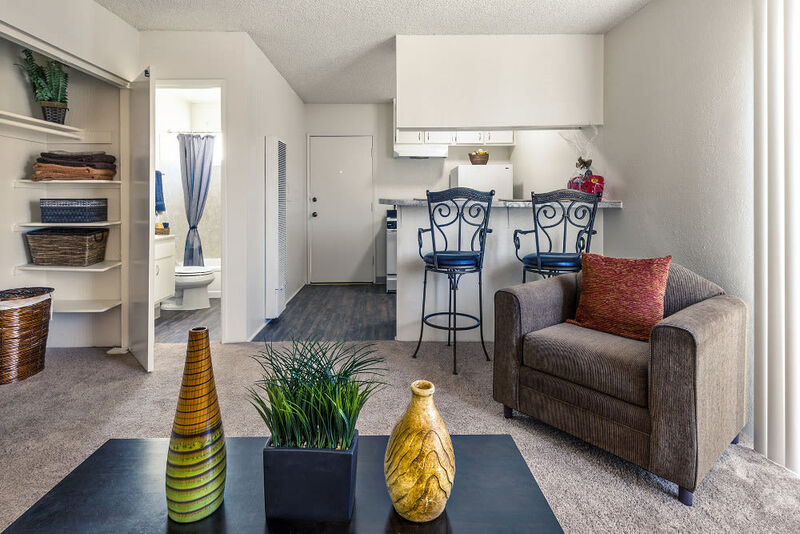 Crisp, clean lines and up-to-date features keep the apartments modern while retaining a hint of cozy charm. 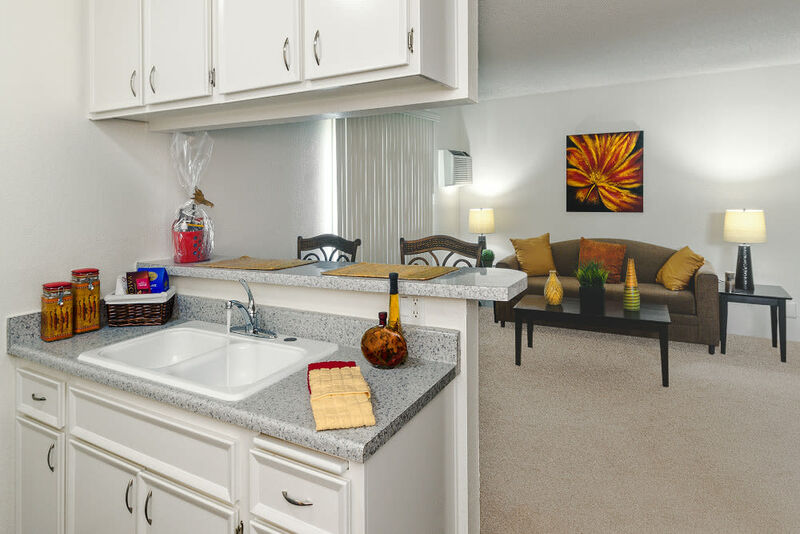 Outdoors, an artistically landscaped sun area and sparkling spa are open to every resident. 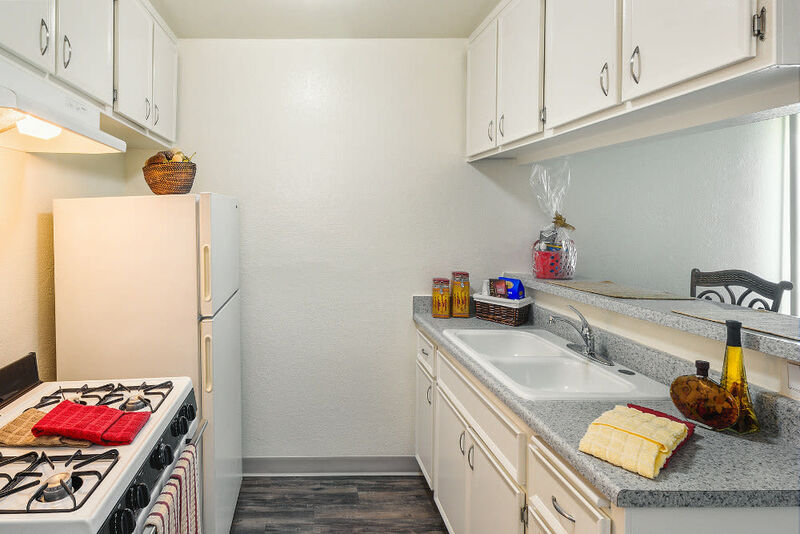 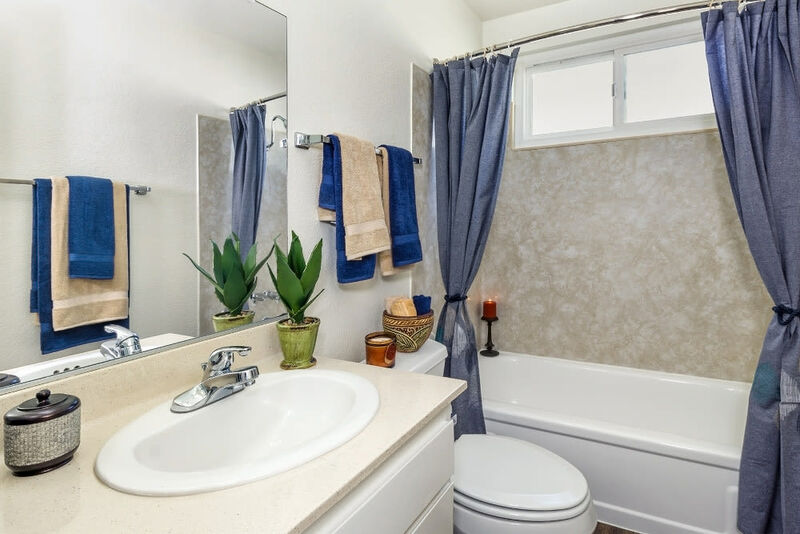 Take a look through our photo gallery for a peek into kitchen areas, bathrooms, the patio, and more!